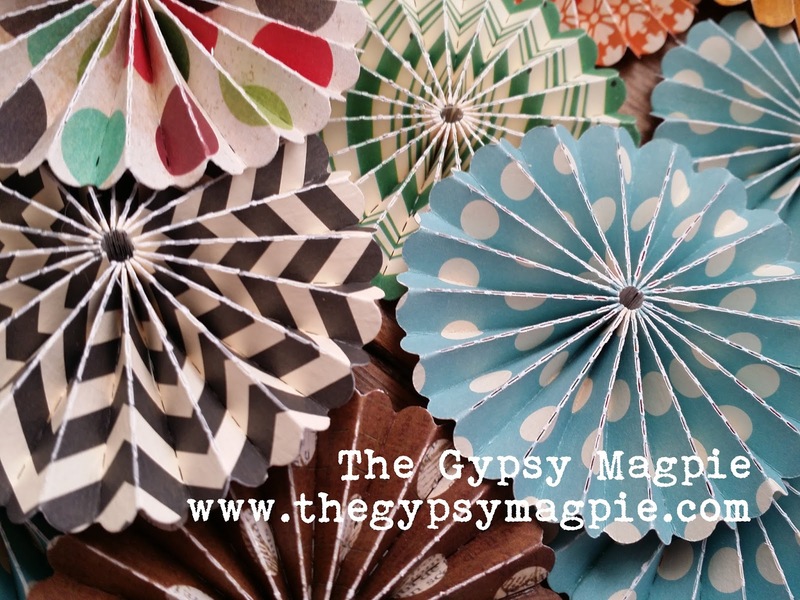 Rosettes are an element that I love to use. I mean I seriously cannot get enough. 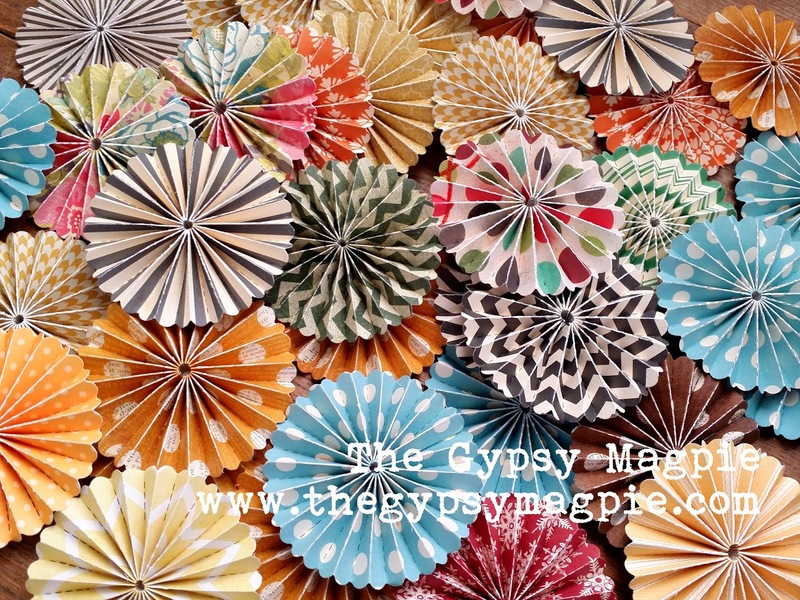 There have been times I've had to step away from the rosette die and just forget about them for awhile because they're ending up on too many projects! With that said, apparently not everyone else feels the same way about them. I mean, they love the look of them- but they absolutely hate to make them. I can't understand it, but I have come to accept it. So for all of you rosette-making-haters out there (you know who you are!)... I've got a surprise for you! I've just finished making several hundred (oh yeah, I'M IN ROSETTE HEAVEN!!) and will be listing them in my Etsy store here. Gotta go. Still spinning circles. 'Step away from the die....' Love that line. I a with you on the rosettes, love them. Don't use them enough. Your collection is a beautiful array. Keep smiling and creating.